WordCamps have a unique power to impact lives and careers. 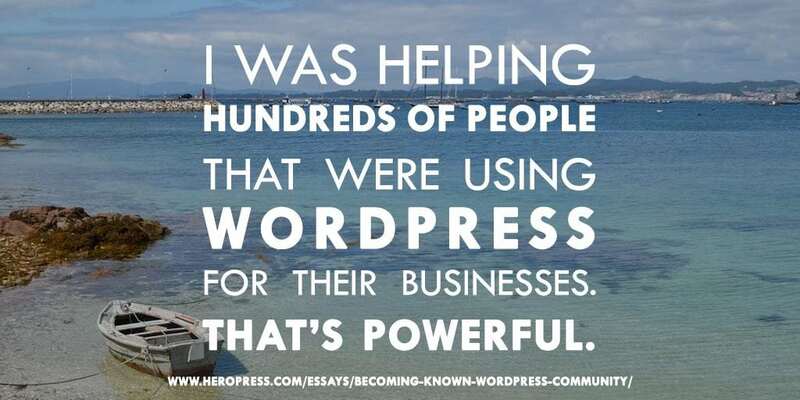 Without people and community, WordPress is simply software. But when you add in a large group of passionate people, people who are and are interested, everything changes. There’s excitement, encouragement, and education. Entrepreneurship can be a long and lonely road. Having a solid support community can make all the difference, and WordCamps can be a huge shot in the arm. This week’s HeroPress replay is by Juan Hernando from Pontevedra, Spain. 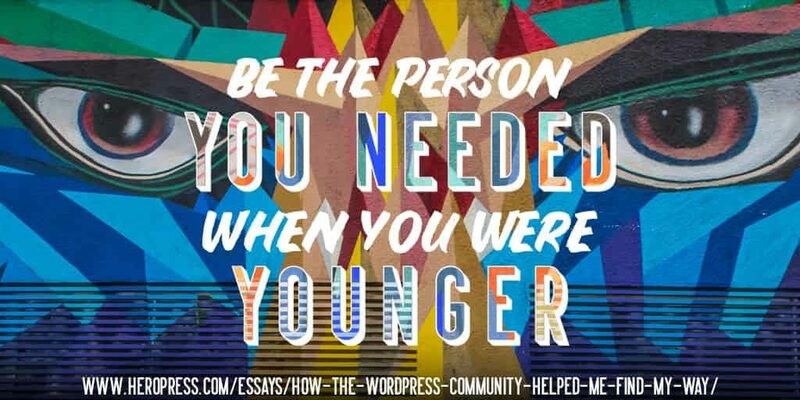 His essay details his journey from an unknown member of his local WordPress community to being a leader in that same community. The post The Power Of WordCamps appeared first on HeroPress.